Home Page | News | Out with the old…in with the new. Out with the old…in with the new. 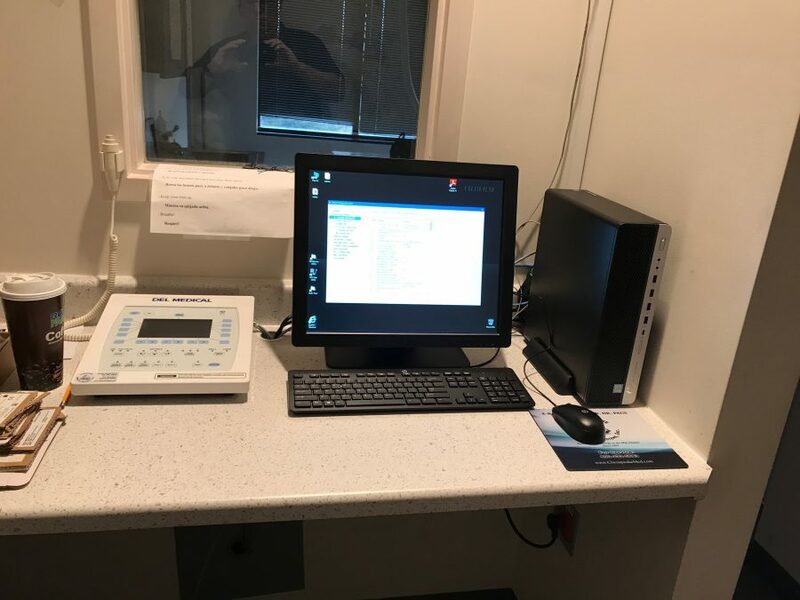 The CMS Install team hasnt stopped in 2019 yet and we don’t plan on it! We just wrapped up a system replacement in Montgomery County, MD. 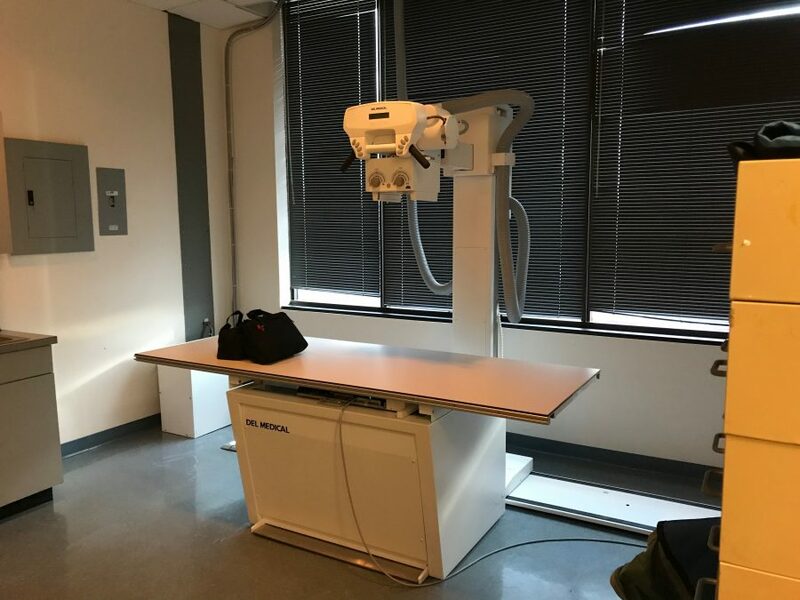 Removing this clinic’s existing equipment and upgrading them with a new Del Medical 50kW radiographic system with Fuji DEVO ES wireless DR system and Paxerahealth PACS. 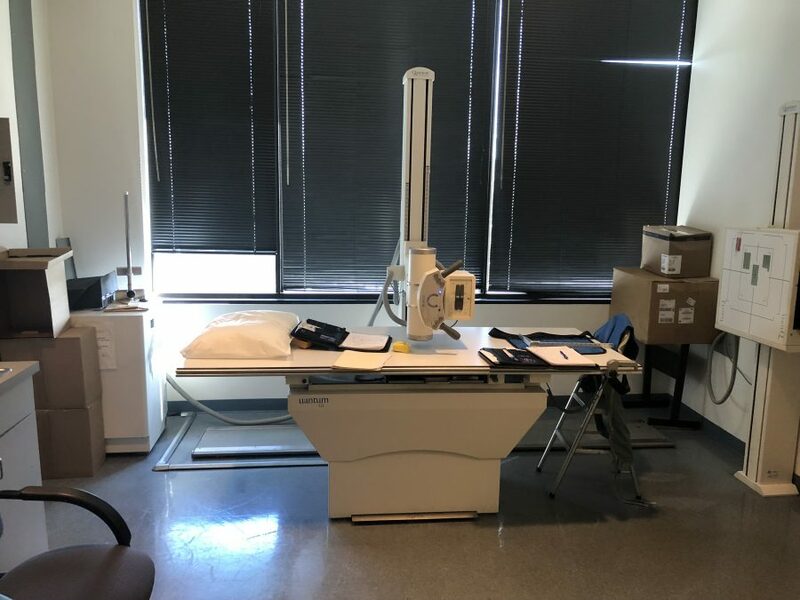 Quantum tubestand and radiographic table to be removed. 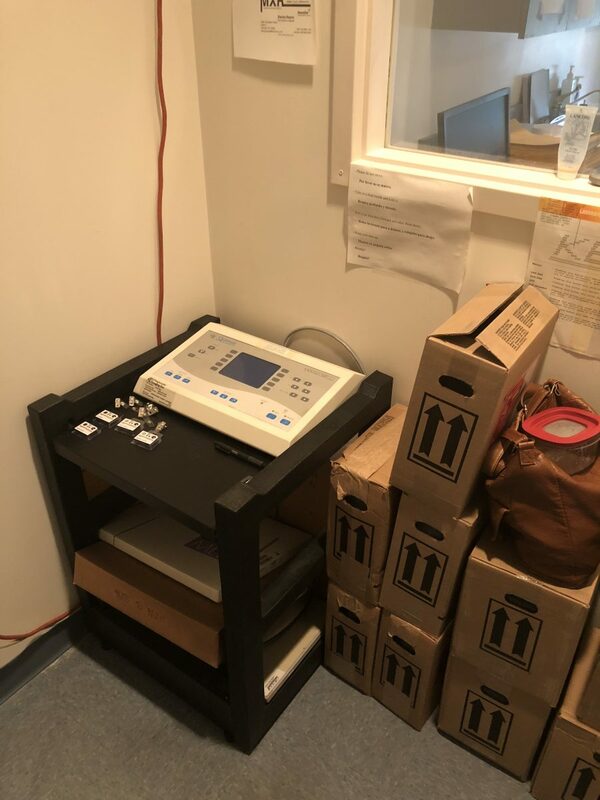 Existing Quantum generator console and chemicals…bye bye.